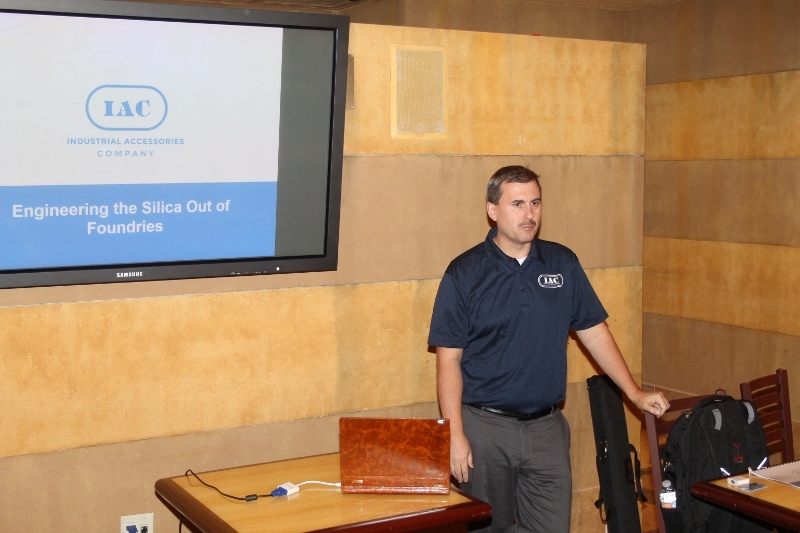 In case you missed October's meeting on Engineering the Silica Out of Foundries, here is the presentation. How is AFS doing as an association? Are there any updates regarding AFS product and services that can help your company become globally competitive? Leo will attempt to answer these questions as well as cover an even more critical topic – reaching the next generation. What can be done – and what might already be in place to bridge the generational gap. And even more important: how everyone can be ambassadors for the metalcasting process! A Chicago area native, Leo received his BS degree in Metallurgical Engineering from the Illinois Institute of Technology (IIT) in Chicago and was certified in Process Metallurgy/Nonferrous by the Cast Metals Institute (CMI). Spending most of his career in the metal casting industry, Leo has worked in engineering, sales, and customer service for companies that supply materials and consumables to the industry such as H. Kramer & Co, Airco Industrial Gases, U.S Silica Company and Colonial Metals Company. He also has been involved with the casting industry from the association side, with his original work at the American Foundry Society (AFS) from 1984 to 1993 – as the Associate Technical Director – and later as the Director of Membership Services. This continued with his position as the Director of Membership & Marketing for the North American Die Casting Association (NADCA). During his work there, he also held the title of Executive Director of the Diecasting Development Council, formulating and executing the die casting industry’s marketing efforts. 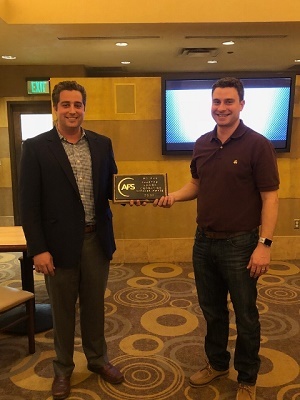 Leo is once again the Director of Membership Services for the American Foundry Society with responsibility for membership development, retention and AFS Chapter relations. Through the years, he has made presentations in Canada, Mexico, Germany and the United States on technical and management related topics at various association Chapter meetings and other related industry conferences and events. He maintains memberships in the Planetary Studies Foundation, the Space Unit of the American Philatelic Society and the Automobile License Plate Collectors Association. Leo is married to Karen, a nurse, and has one child, Michael, with an MS in Bioengineering, currently pursuing his PhD at Arizona State University in Tempe.